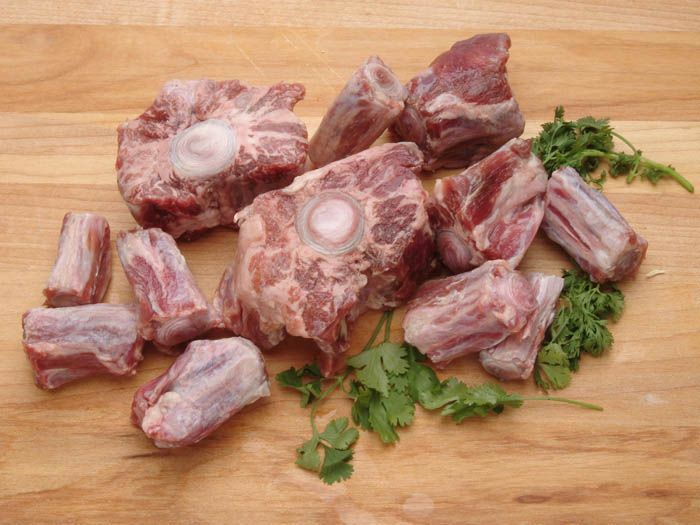 Oxtails might be considered a “tough” cut of beef, but when they're stewed at a gentle simmer for hours, the meat melts right off of the bones. 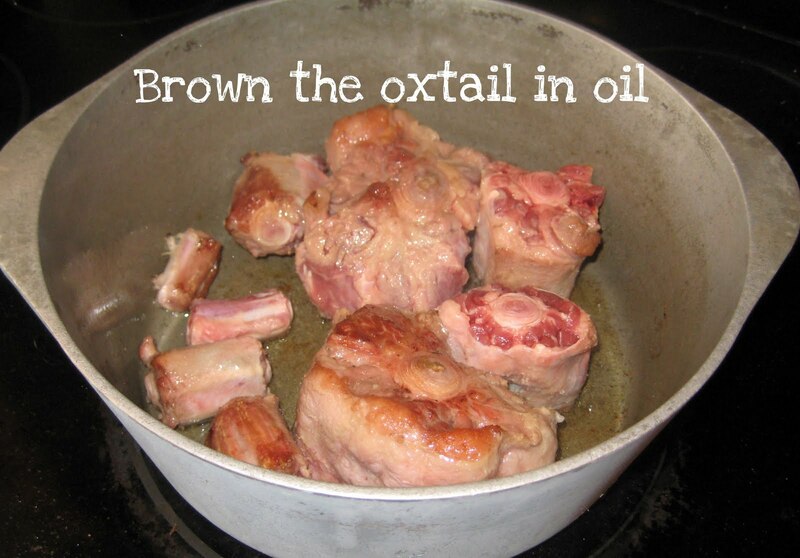 Every hour check on the oxtail and keep oxtails slightly covered with liquid. 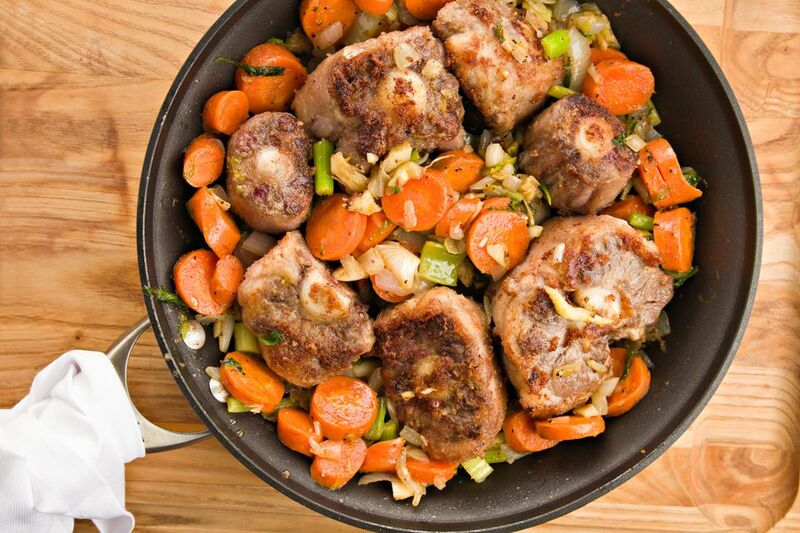 At 6 hours, add the beans, tomato paste, and more of beef broth and/or water, if needed. Then simmer uncovered 1 hour, skimming fat off top and stirring occasionally.